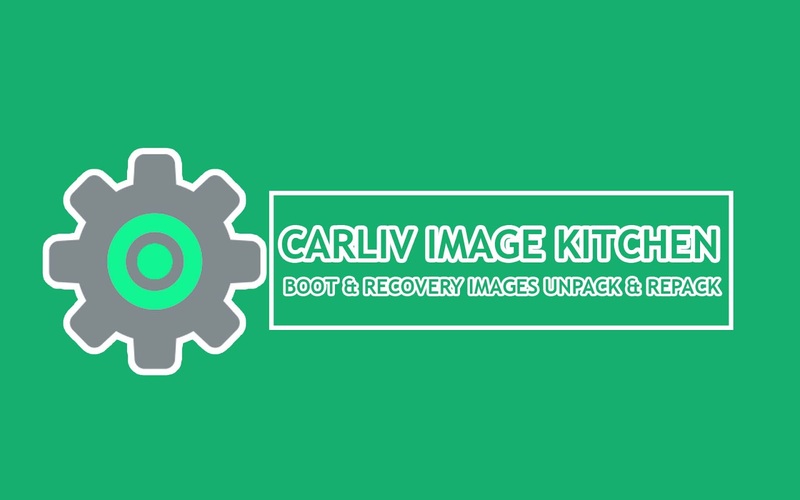 Carliv Image Kitchen v1.3 free download for windows 7 / 8.1 / 10 with x64 & x86 both bit version. - updated Instructions (can be loaded in kitchen interface for reading). - rebuilt binaries to correct few issues. - some fixes in scripts. - generate correct sha id. - use minigzip for repacking ramdisk as in recovery building. 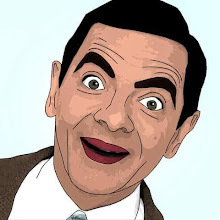 - compiled standalone bzip2 module.